Set on the red-brown soils of the western Barossa Valley, Hentley Farm founders Keith and Alison Hentschke acquired the 150 acre vineyard and mixed farming property in the 1990s. Following extensive research to find out where the best red wine grapes in the Barossa Valley were being produced, their studies led them towards the rich red soils of the Seppeltsfield area. Keith used an old soil map from the 1950s to strategically locate the best parcels of land and after a number of years acquired Hentley Farm. With a focus on perfecting the vineyards, the first wines weren’t released from the property until 2002. The estate was extended with the purchase of the neighbouring high quality Clos Otto block in 2004. 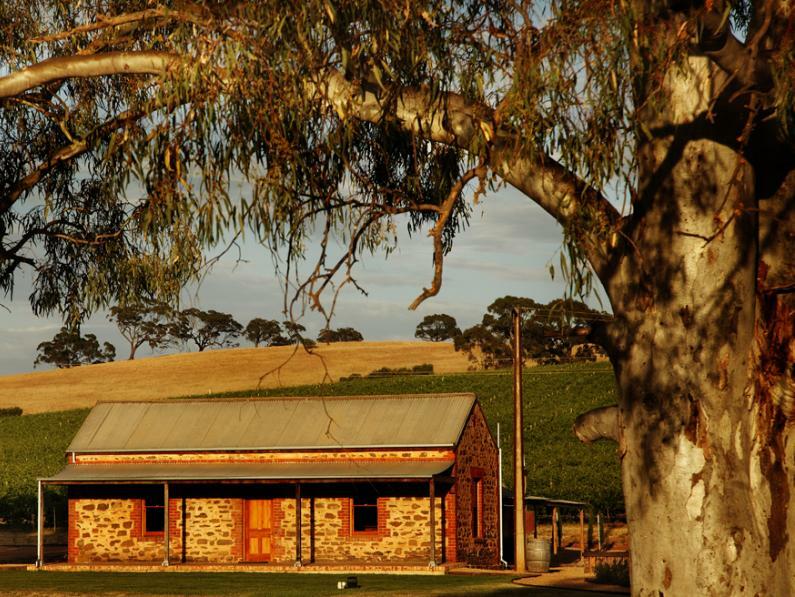 Hentley Farm was awarded Australian 2015 Winery of the Year in the 2015 James Halliday Wine Companion. The first time a dedicated Barossa Valley producer has won the award. We were awarded a Red Five Star rating in 2010 and the winery name written in red in 2011. 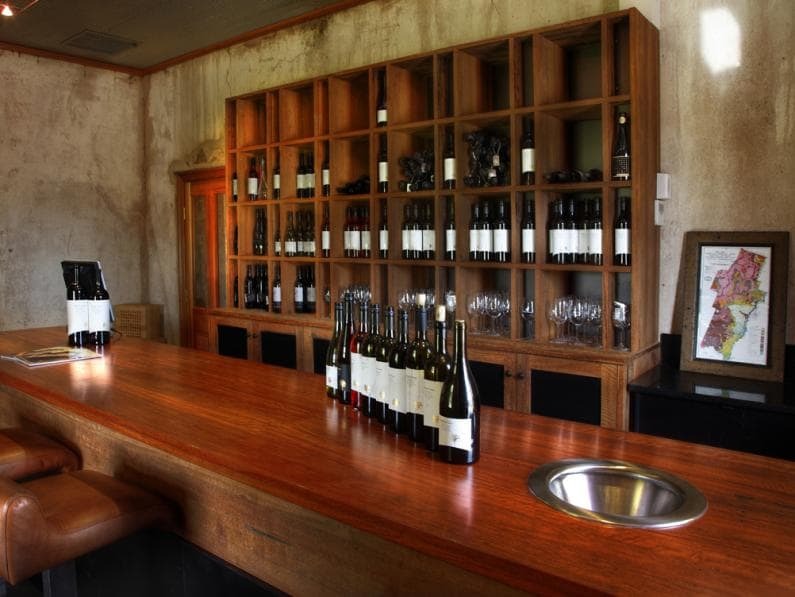 This is Halliday’s highest rating and only 10 Barossa Valley wineries are rated this high. Hentley Farm is the youngest Barossa Valley winery with this status. 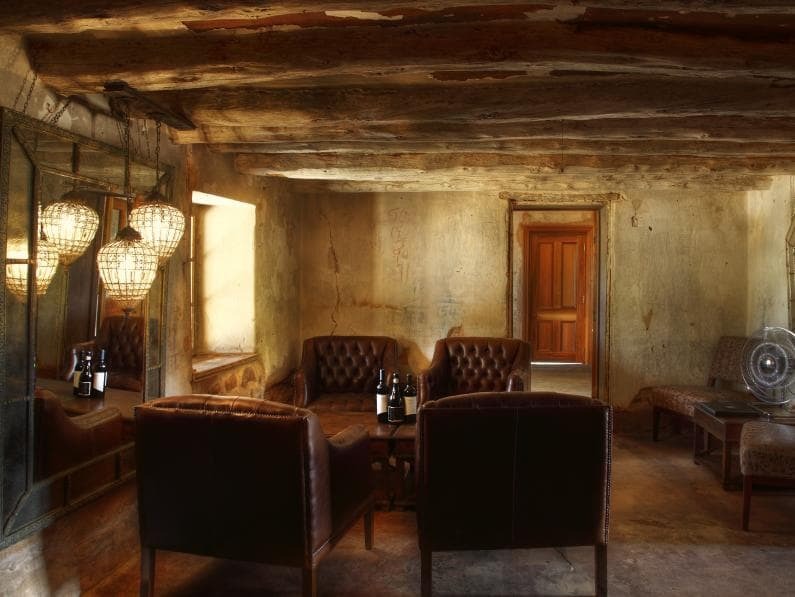 Our cellar door is open every day from 11am to 5pm excluding Christmas Day. Bookings for small groups and formal tasting sessions can be arranged by appointment to suit your specific requirements. We also host private events, including food and wine experiences, which can be tailored to your every wish. Please email events@hentleyfarm.com.au or call +61 8 8562 8427 to discuss your ideas. A $10 per head Tasting Fee applies (redeemable upon purchase for groups under 8 people). This website is managed by SRBA – Seppeltsfield Road Business Alliance. To contact the SRBA Committee, please see information on the Contact page.